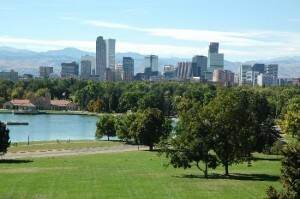 Nestled between the picturesque rocky mountains and the great Midwest plains lies the beautiful city of Denver, CO. Halfway between the east and west coasts, this midway location functions as a prime meeting space for those groups traveling to gather. Denver serves as a hub for many major airlines including Frontier and United making it easily accessible from all major airports nationwide. A short drive out of the city will allow you to experience nature like never before in the heart of the rocky mountains. Ski towns such as Breckenridge, Vail and Aspen are no more than a few hours from the city and offer a wide variety of winter and summer activities. The city of Denver offers numerous entertainment options including shopping, theatrical performances, world-class dining and an exciting nightlife. Whether you prefer the great outdoors or the comfort of the city, Denver is the prefect location for your next meeting or medical training. SERF is conveniently located approximately 20 miles from Denver International Airport with easy highway accessibility. We are happy to arrange your cab or shuttle service to and from as needed. 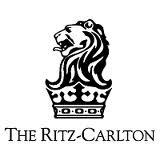 Please contact the hotel directly to arrange your stay and mention SERF to apply our preferred rate. Whether you are interested in catching a Rockies game, booking a mountain excursion or taking in the Denver nightlife, we can help you and your participants make the most of your time in the mile high city.